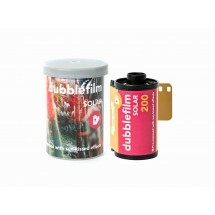 Films There are 20 products. 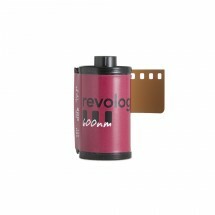 Wide range of films for your camera in both 35mm and 120mm. 36 exp. 135 rolls. 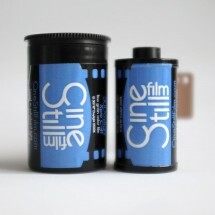 Above average silver content makes this film unique and special. 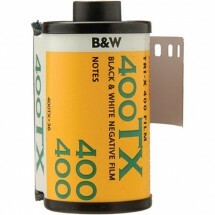 This special ingredient makes extreme fine grain and deep shadows other films can’t achieve. 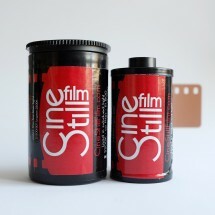 35mm colour-negative film 36 exposures - 200 ISO/ASAColour 35mm film with added tone producing sweet colour too spark your visual taste buds. 35mm colour-negative film 36 exposures - 200 ISO/ASAColour 35mm film with added tone producing deep colours inspired by the freshness of a post-monsoon rain. 35mm colour-negative film 36 exposures - 200 ISO/ASAColour 35mm film with added light leaks. 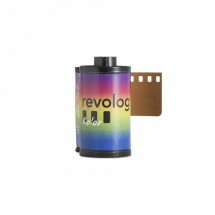 Often seen as a camera fault, light leaks can produce fantastic colour highlights to your photos. 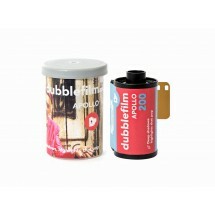 With our Sonar edition you are guaranteed some serendipitous moments when you pick up your film. 36 exp. 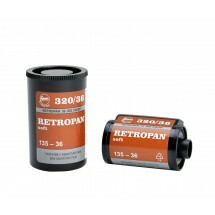 135 rolls.This panchromatically sensitized special negative black & white film delivers fine grain, exceptional resolution and contour sharpness, and is characterized by a wide range of half tones and soft light. 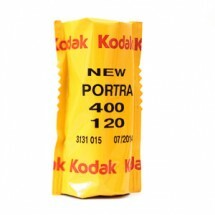 Kodak Ektar 100 35mm 36 exp. 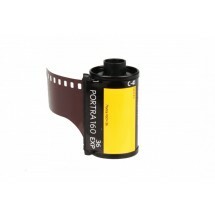 This is a roll of 36 exposure 135-36 35mm Ektar 100 Color Negative Film from Kodak. 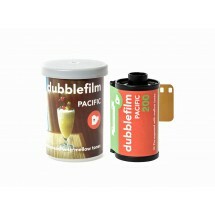 It is a wonderful medium speed outdoor film that produces vibrant color and which features smooth, fine grain. 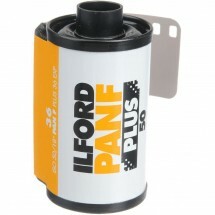 This film can be scanned with no fear of losing detail. 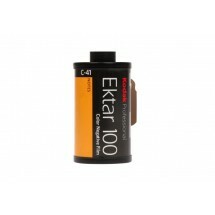 Ektar can be used by pro and amateur alike. 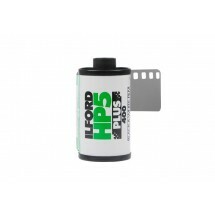 his is a roll of 120 Ilford HP5 400 120 film. 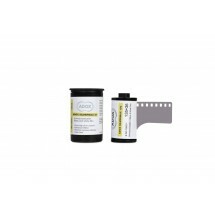 It is a high-speed film that can be used in a wide variety of venues and for a wide variety of purposes. 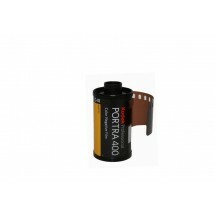 It delivers exceptional color saturation and features fine grain and a high degree of sharpness. 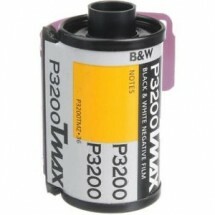 This is a 36 exposure roll of 35mm Kodak Professional Portra 400 color negative film. 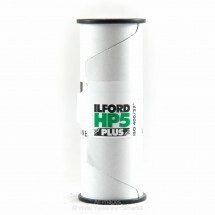 It is a high-speed film that can be used in a wide variety of venues and for a wide variety of purposes. 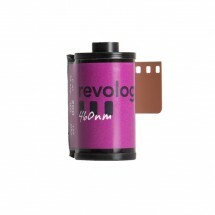 It delivers exceptional color saturation and features fine grain and a high degree of sharpness.